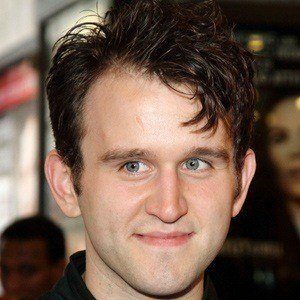 English film actor who became known for his role as bully Dudley Dursley in the Harry Potter film franchise. As a theater actor, he has played roles in King Lear and Women Beware Women. 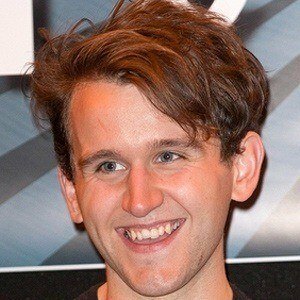 He acted in stage productions while attending the London academy of Music and Dramatic Art. He had recurring roles on Britain's Garrow's Law and Just William. He has a brother named Jack. He began dating Catherine Drury in 2013. 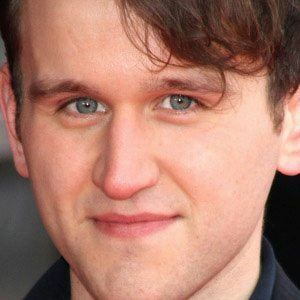 He played the on-screen cousin of Daniel Radcliffe in five Harry Potter films.